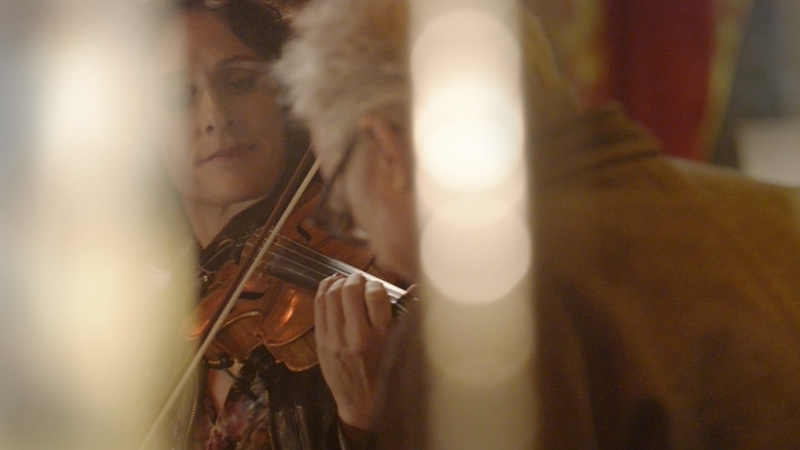 I filmed this project for Sony Music to go with the release of Jenny Scheinman's new album this spring. We captured several live performances and an interview to create a series of videos highlighting the new songs, and discussing how the album developed. Filmed at The Cedar in December.